In February, when Unite America launched its first official slate of Independent candidates, one of the main points brought up was the importance of giving the candidates a solid political apparatus. To compete with Democrats and Republicans, they need to be able to fundraise, to hire a staff, and to enlist volunteers. Well, Neal Simon is proving that’s very possible. 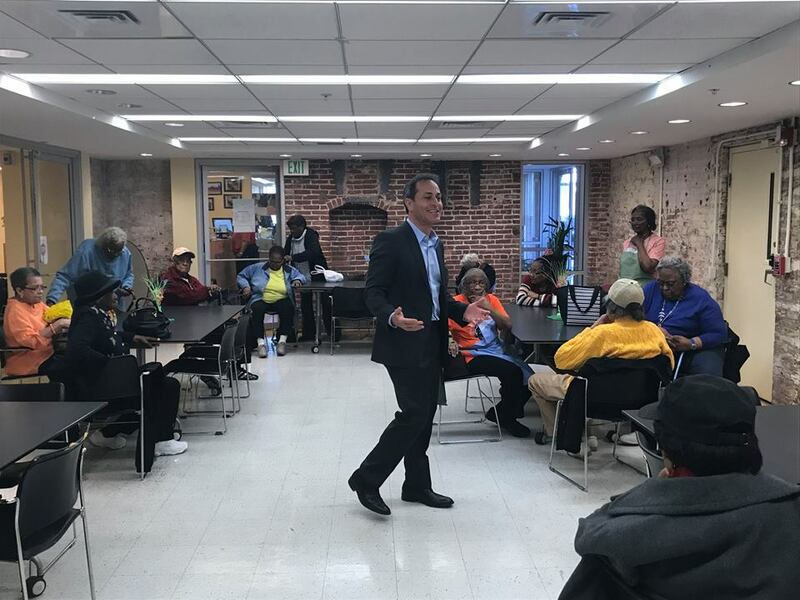 Running for the United States Senate in Maryland, Simon just recently released his first quarter fundraising. As of April 12, he had $465,000 in cash on hand just eight weeks after declaring his candidacy. Now, twelve days later, he’s over $600,000 and is blowing the field away in terms of fundraising. Ben Cardin, the sitting senator, has roughly $336,000. Other candidates are all below $100,000. There’s evidently enthusiasm for Simon—and the independent movement. But he knows there is work to be done. He has to “reach voters through a common sense message for change.” He has to reach them with that money and the staff that will come with it. Regardless of whether Maryland residents are ready to make the jump from the partisan colors, Simon’s success is a sign that the Independent movement is likely here to stay.